At Kodan Oz we offer the latest state of art, high-end digital print and embellishment options. Exclusive, customised, individualised printing and processing at its best. Introducing Swiss made technology, utilising Australian know how in processing custom ring binders, ring folders, presentation folders, document wallets and product packaging. Small and large orders are processed quickly and to the highest international standards. Full colour, spot UV and pms colour matching present you with multiple options, adding value to your presentation. Contact us for advice. As well as large-run product printed folder orders, Kodan Oz Digital specialises in short-run, full-colour printed folders – from 1 folder to 100,000 folders – printed in full colour, with matt and gloss varnish options. Ring folders and presentation document wallets can be customised and personalised with your full colour print options. We can even set up and print just 1 folder if that is all you need for your critical presentation or submission. 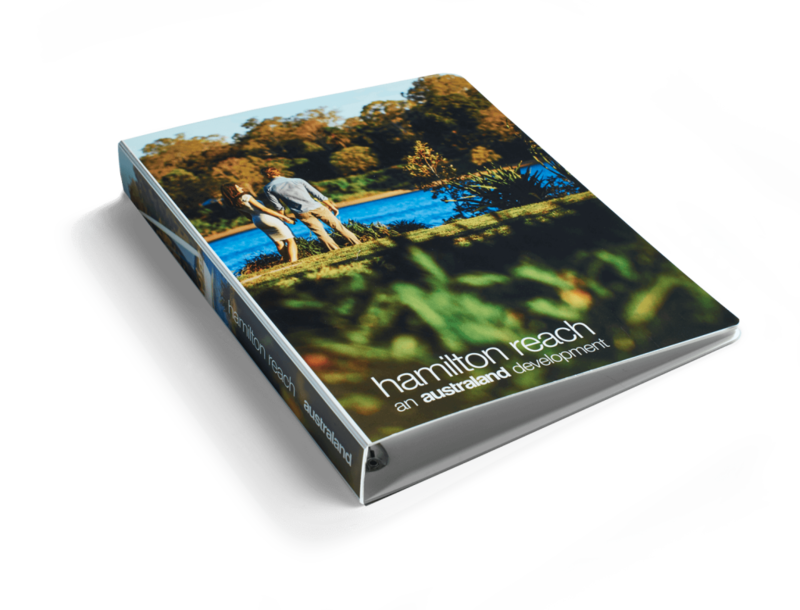 Kodan Oz Digital short-run full, colour-printed folders will provide an absolute advantage and personalised touch to your document, CD or DVD commercial proposal. Kodan Oz Digital short-run, full-colour ring folders, ring binders and document wallets personalise your business proposition with high-resolution, full-colour information and imagery that matches your image and conveys the exceptional value and integrity of your presentation. Our short-run, full-colour ring folders and ring binders will reinforce your brand exclusivity and strengthen the value of your brand. Printed on matt white or frosted clear 100% recyclable polypropylene, your information is presented in an impressive, contemporary and functional manner. 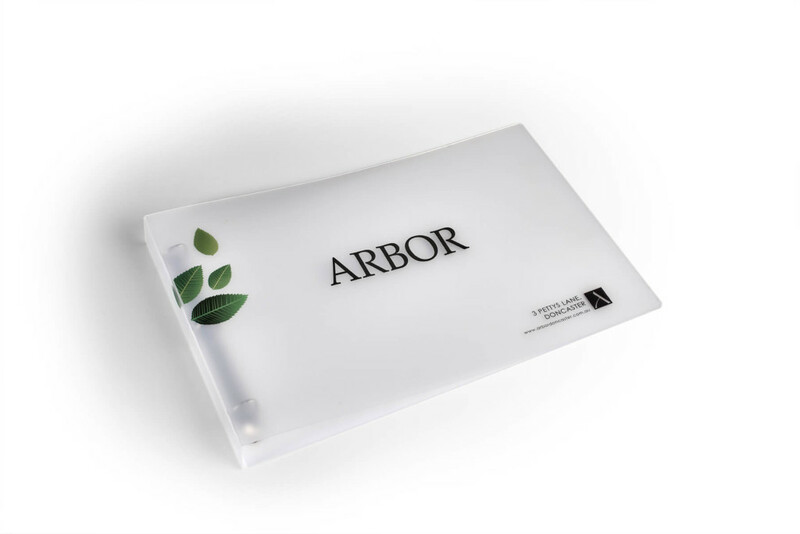 Consider having your corporate identity printed on a frosted clear Kodan Oz ring folder or ring binder cover. A sense of depth, exclusivity and originality is immediately communicated to your audience. 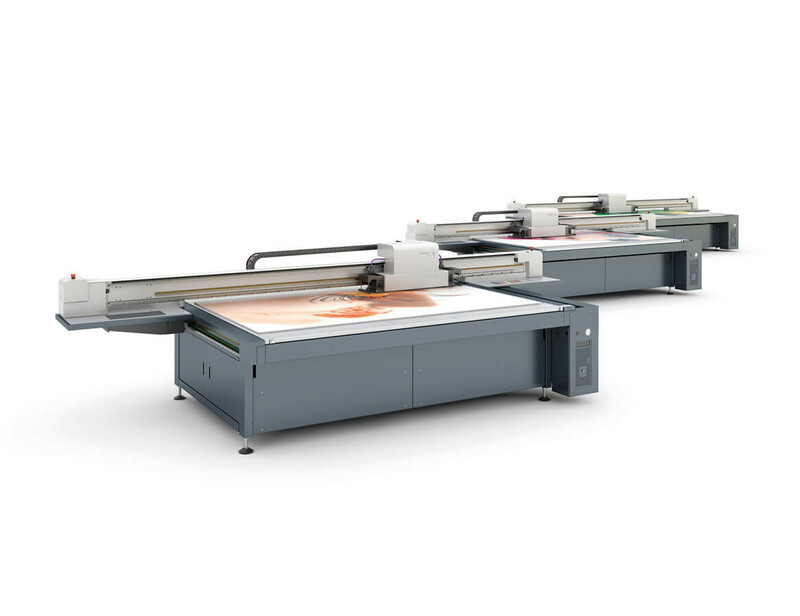 Kodan Oz digital offers full-colour innovation and quick turnaround for short runs.